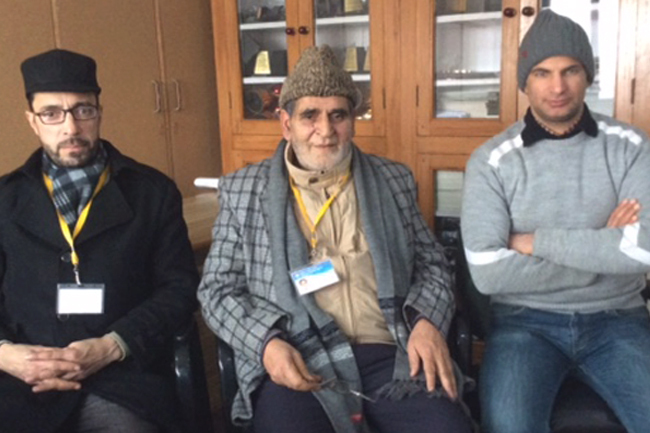 Kashmir is known world over for its Intellectual Acumen. 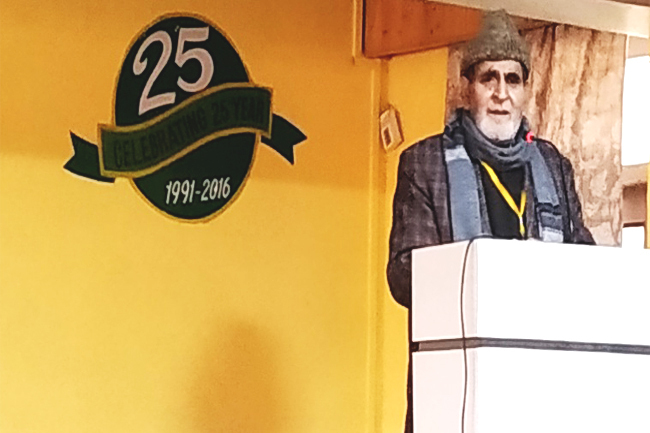 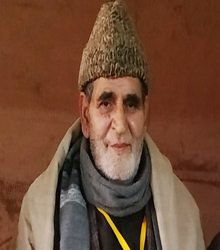 A famous intellect, writer, researcher, poet, Prof Emeritus Zaman Azurdah interacted with the staff and acquainted them with the hard facts of life and the potentials of Kashmiri students. 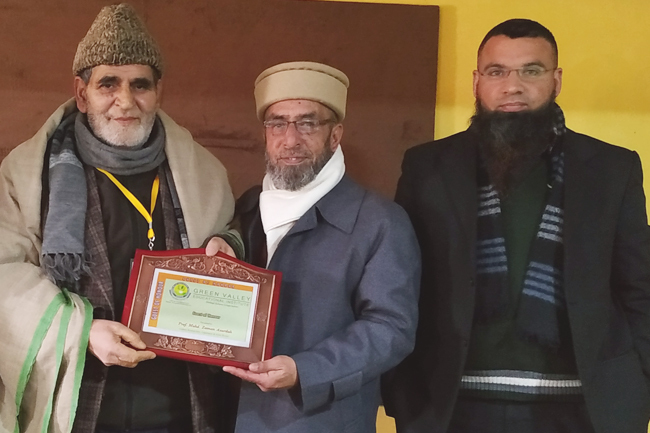 He also emphasized on the importance of teachers in framing the lives of children.